We really had no idea what to expect of Savannah, Georgia. Having skirted down the most easterly route we’d been enjoying our time on the various beaches and islands. As you may know, there is a difference between beach life and traditional southern life even if those beaches happen to be in the South. 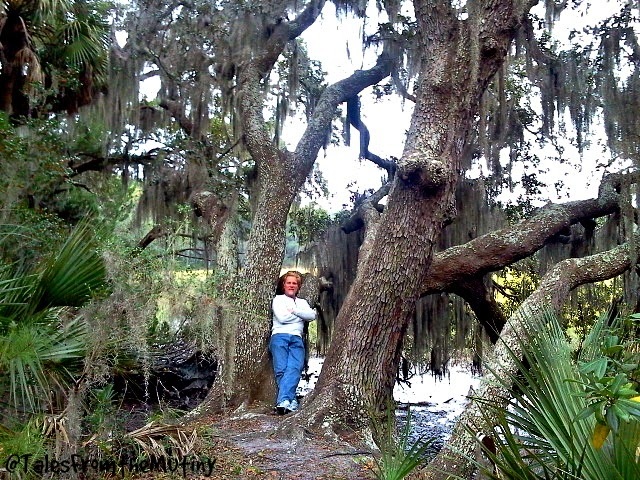 And while Savannah is coastal, it also has a deep, very southern, history. 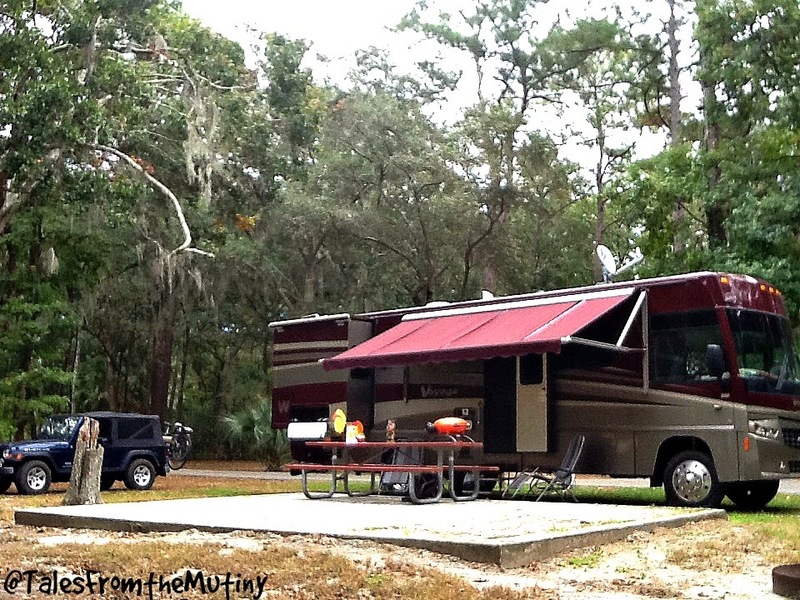 We stayed ay Skidaway Island State Park which is about 15 miles southeast of Savannah. 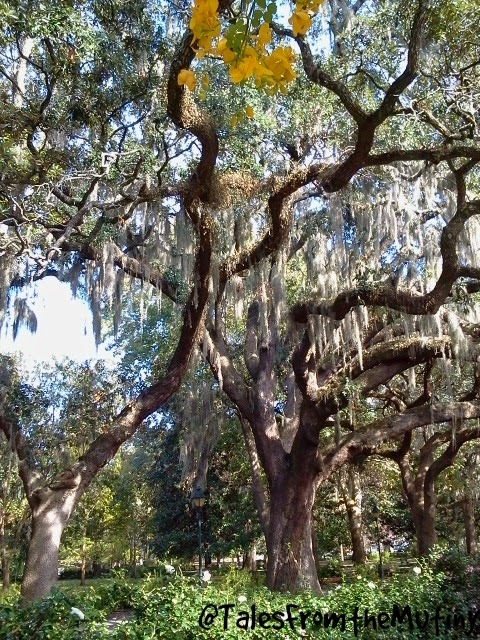 Beautiful live oak trees were draped in Spanish Moss making it feel like we were on the set of Gone With the Wind. The sites were all very spacious and could accommodate even the largest of rigs. It’s not exactly cheap…last I checked it was about $35 per night for 30 amp and water but the park has a lot to offer by way of hiking and biking trails, scenery and huge sites. There do offer full hook-up sites with 50amp service and cable but we opted for site #21 because it was the only spot that allowed us to use our roof mounted satellite dish (thanks to the reviewer who left this tip on RVParkReviews). Pull-thru space #21…see the satellite? It worked! 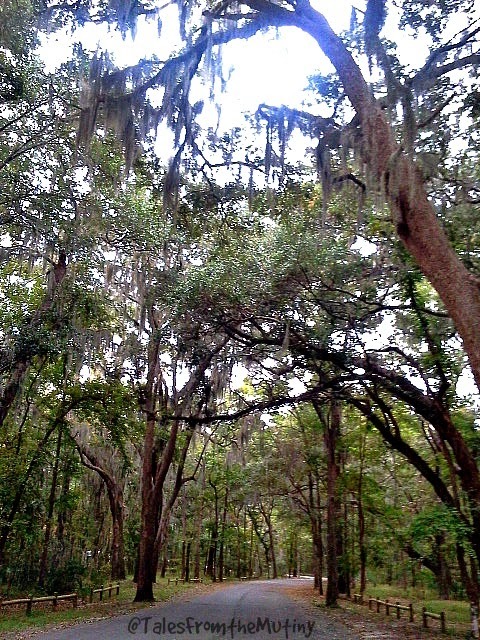 We spent some time hiking and biking in the park, surrounded by the old oaks and curtains of Spanish moss. We’re pretty sure we even came across Jason and Kristin Snow (The Snowmads) but we hadn’t heard of each other yet…at least not for a few days when we would end up spending 2 months together in Cedar Key. 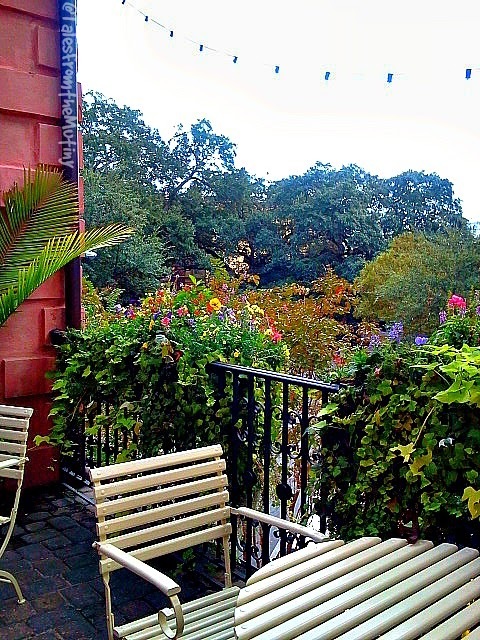 Having been established in 1733, Savannah is rich in history. 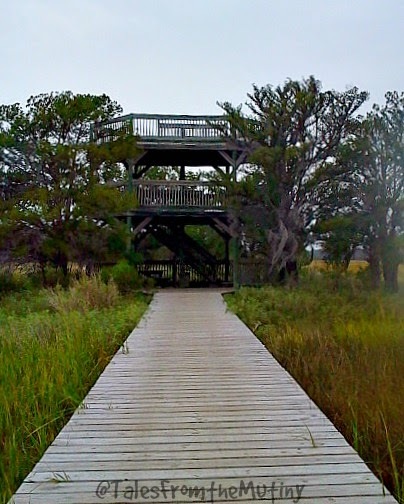 Being the southernmost commercial port of the thirteen colonies it was made the capital of Georgia and was later held for four years by the British during the Revolutionary War. 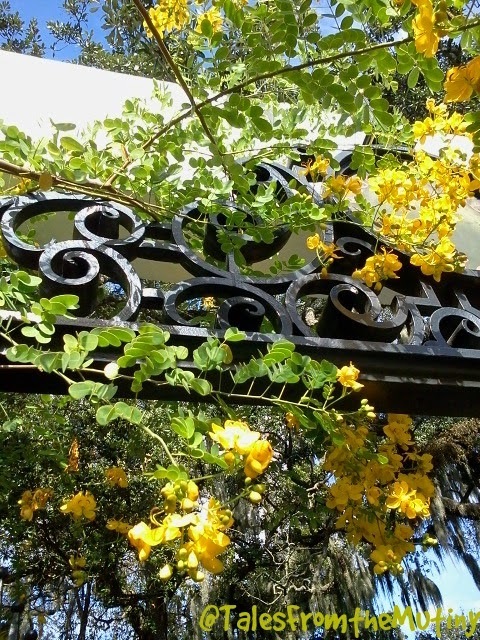 During the Civil War it was a prime target for Sherman’s March to the Sea but was spared (by one day) when Savannah authorities arranged a peaceful surrender. 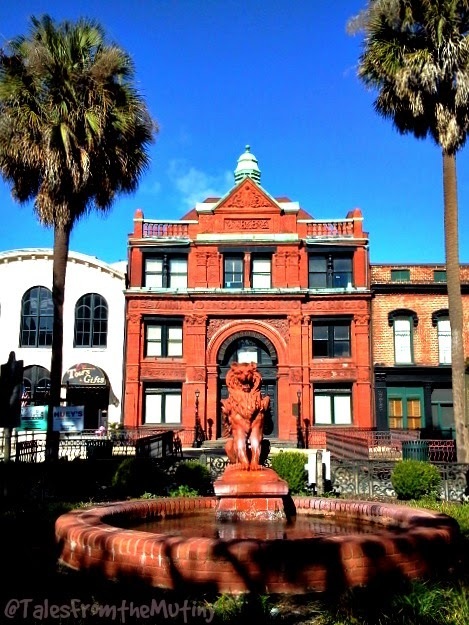 Due to it’s location, being both in a Southern state and a port city, Savannah’s history is entrenched in the trade of West Africans as slaves. Points of interest include the First African Baptist Church, a slave burial ground, the Underground Railroad, Laural Grove and Colonial Cemetery. Anyone interested in American History would be doing themselves a disservice by ignoring this very important and undeniable aspect of her story. Known as America’s first planned city, it was British General James Oglethorpe who helped design the original layout of the city in 1733. He used a neo-classical design which consisted of series of wards built around a central square. Many of these smaller squares are homes to elaborate churches, businesses and even private mansions. 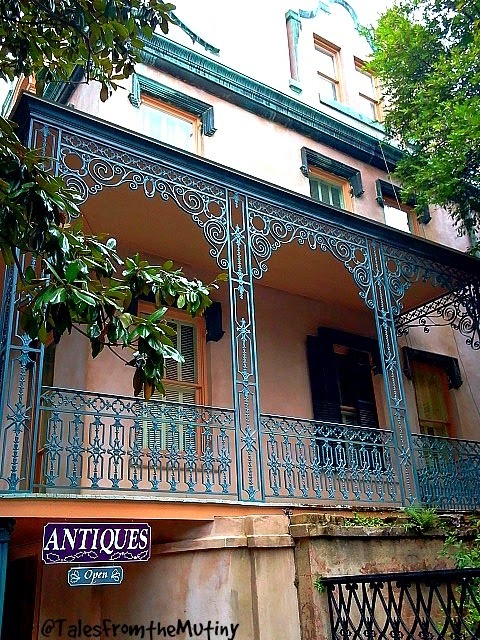 The architecture is stunning…and reminded us a little of New Orleans with all of the iron work. Most people are aware of the book and/or movie Midnight in the Garden of Good and Evil by John Berendt which was based on the murder of male prostitute, Danny Hansford, by one of Savannah’s notables, the eccentric antiques dealer Jim Williams. 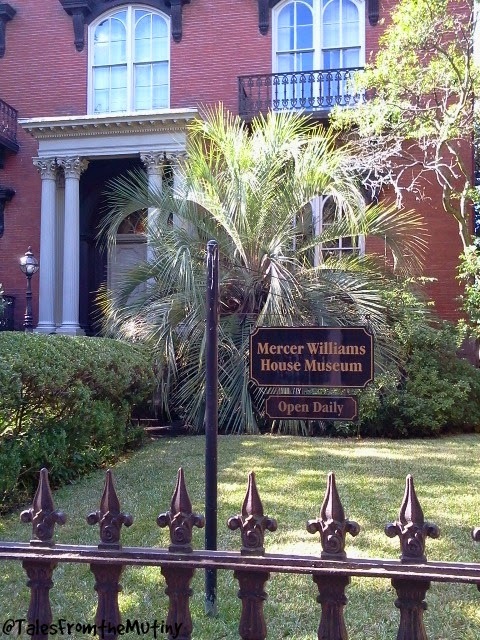 The actual house, where the murder took place, is now available for tours (no photos allowed). 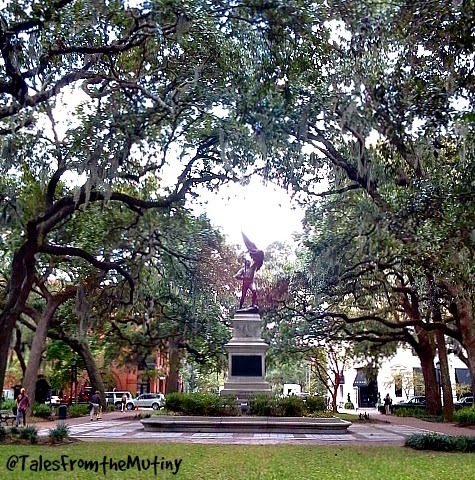 The famous Bird Girl statue depicted on the cover of the book is no longer located in Bonaventure Cemetery (it became too popular after the book and drew unusually large crowds to the family plot where it was located) but can be found in the Telfair Museum of Art nearby. We rode our bikes throughout the city and the historical district where every block seems to have it’s own central park. 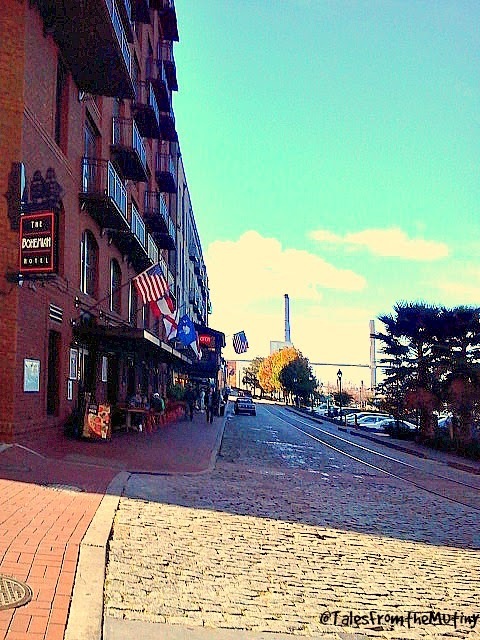 Then we tooled over to River Street which consists of 9 blocks of restaurants, shops, galleries and pubs…all on the old brick walkway that runs adjacent to the river. 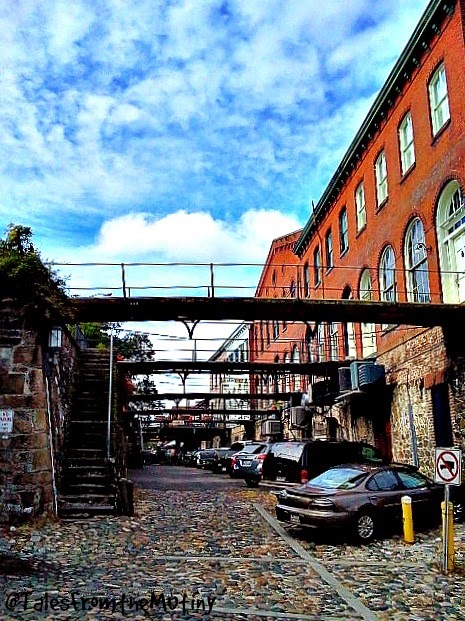 The backside of river street…up those stars to the left takes you to the street level of Historic Savannah. Go right and you’re on River Street. 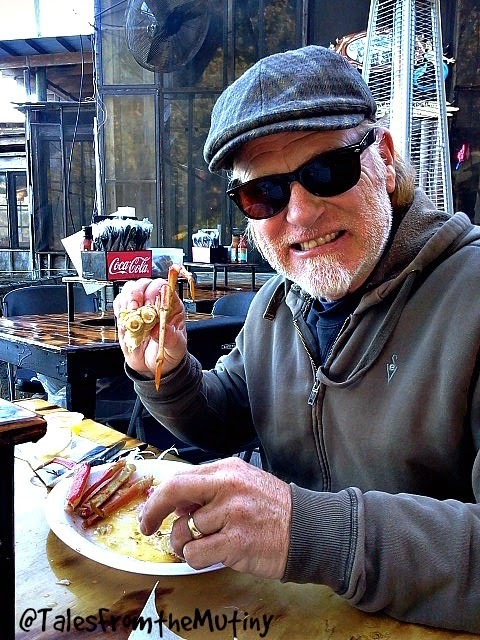 Savannah is not lacking for places to eat and drink. We opted to eat out only once and therefore splurged a bit. 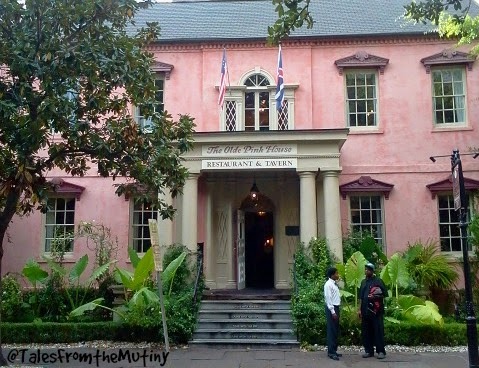 Our choice was the famous The Olde Pink House. 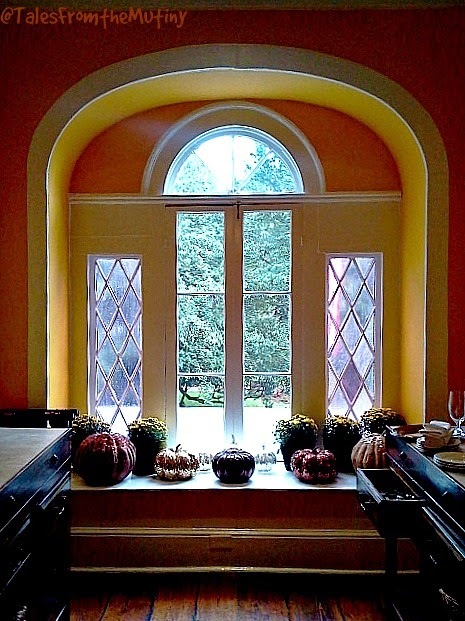 Don’t be put off by how gorgeous this place is…you can still enjoy a meal here regardless if you’re wearing your Sunday best or jeans and sweatshirt. The prices were reasonable considering how delicious everything was (including our drinks) as well the outstanding service. Our host, standing in the white shirt, really made our lunch special. I have no doubts he will go on to big things. 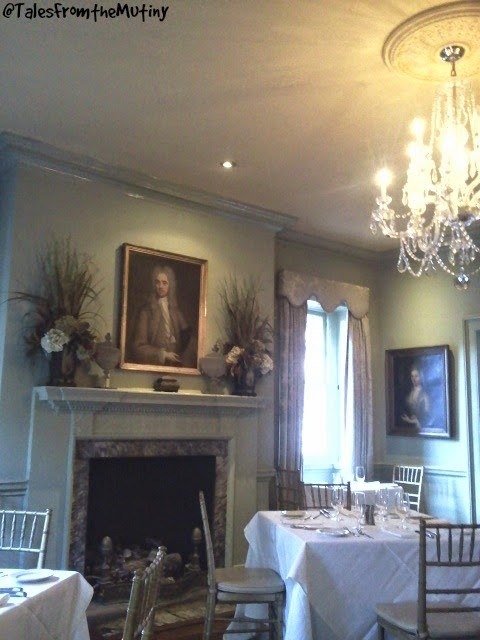 One of the dining room. Outdoor seating with lovely views. Attention to detail in every nook and cranny. Treated like royalty…they do it right here. We also decided that since we were in Savannah we should definitely stop by the oldest bar in Georgia. It’d just be silly not to, right? 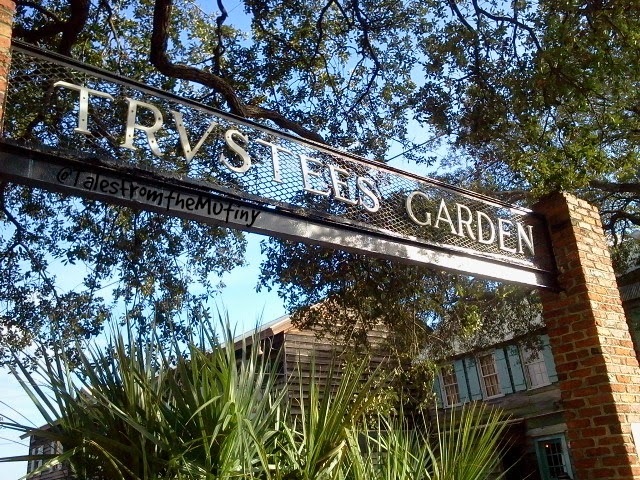 The Pirate’s House was built in 1734 as a home for those participating in the development of America’s first experimental garden. Plants (figs, olive, hemp, vines and mulberries) from around the world were shipped here in an effort to see if they would flourish in the tropical climate. 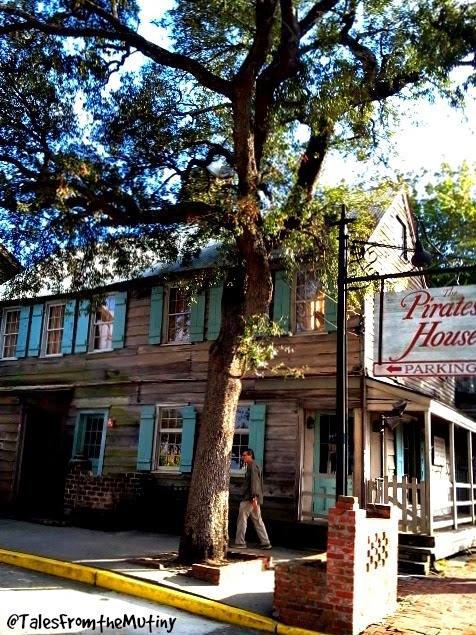 When this failed the garden became a residential area and the building became an inn and popular place for pirates. I have to admit it’s cheesy. 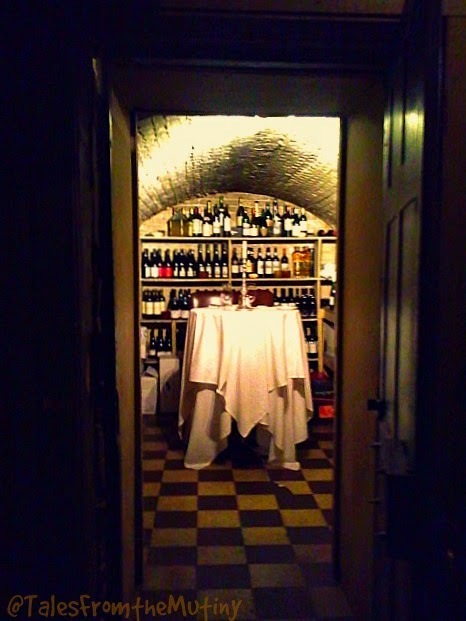 But the bartender was friendly and, well, it was a necessary stop on our historical pilgrimage. 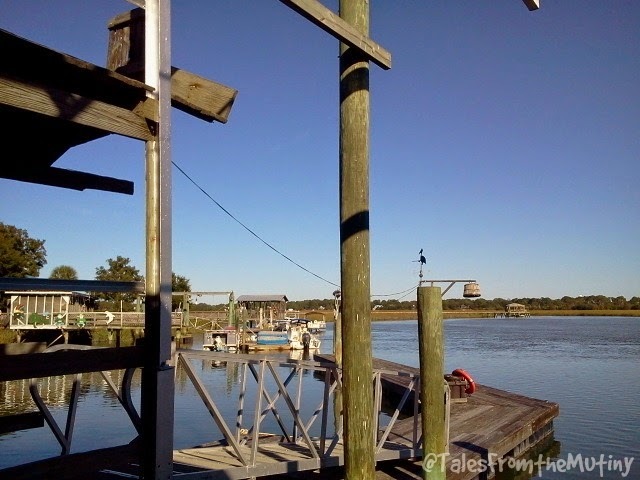 Later in the week we drove out to Tybee Island. We practically had the place to ourselves, thanks to being able to travel during the off-season. 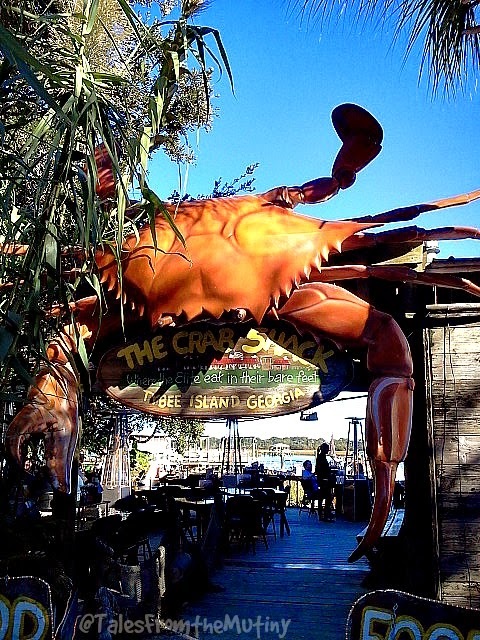 It’s a cute little beachy town with a very popular restaurant/tourist trap called The Crab Shack. It’s cute in a Disneyland kind of way. 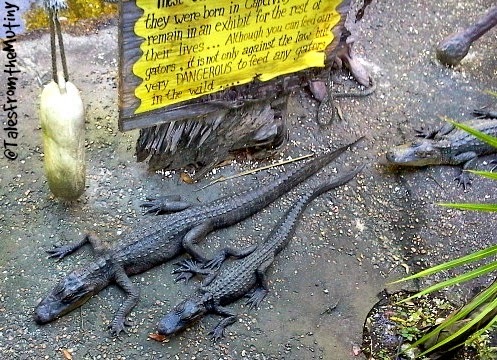 And it seems to pop up on everyone’s list of places to go when in the Savannah area. But it looks much better than it is…(especially since there are no vegetarian options on the menu other than a potato and mayo drenched coleslaw). The food is served on styrofoam plates (with plastic fork) and drinks are in plastic cups. The center of the table has a giant hole in it with a garbage can under it so you can clear your own table. And the large 40 gallon garbage bags are removed between dinner parties regardless of how much room is left to fill…such a waste. It was unimpressive (other than the view) but they certainly know how to sucker tourists into to spending money here. This is the kind of place you go to just to say you’ve been. Keep your expectations low and you’ll likely enjoy it more. We did enjoy the nice view. 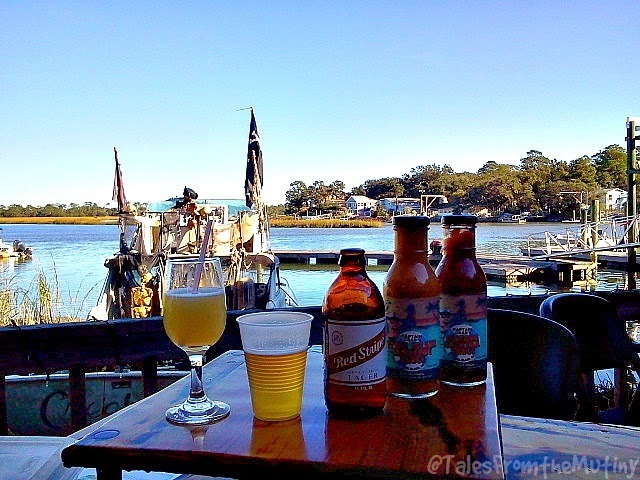 Even with our Crab Shack experience, we loved Savannah (and Tybee). It’s definitely a place I would recommend and one I’d like to go back to for a longer stay. What a very unique city. She is quite beautiful, quite frightening, quite cheesy, and quite inviting, all at once. I lived there for 5 years and y'all seemed to mention all the typical faire. So glad you had a great time. we will going through there later this month on our way from Va. to Fla. Very useful blog!! 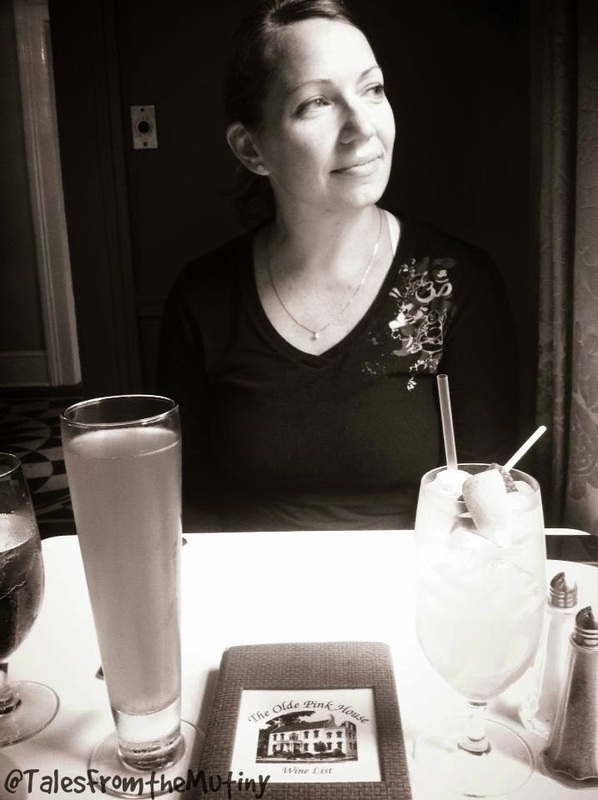 I love your blog anyway, as you know…. 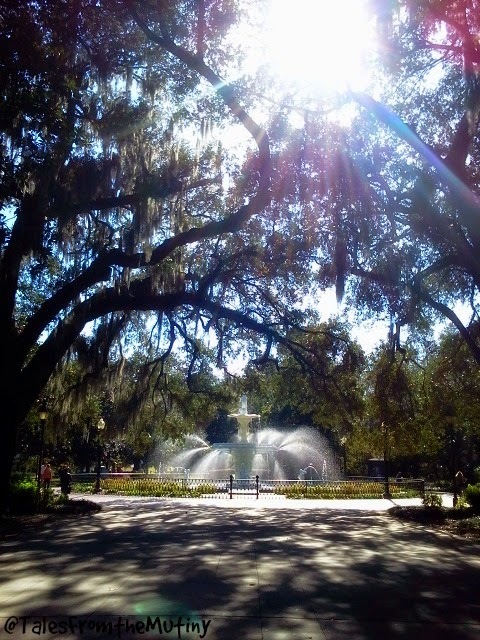 Yes, we absolutely loved Savannah. Next time we'll hit you up for some local action.